Luke will kick off the long-awaited Farm Tour 2015 tonight! LUKE IS NOMINATED FOR �ENTERTAINER OF THE YEAR� AND 'MALE VOCALIST OF THE YEAR' FOR THE 2015 CMA AWARDS! Farm Tour Guest Artists Announced! Luke Bryan partners with Samsung to launch #TheNextBigThing! Today, Luke Bryan partnered with Samsung to celebrate the product launch of the new Samsung Galaxy S6 edge+ and Galaxy Note5. Luke Bryan joins Jason Derulo for a duet on Sing! Luke is showing off his R&B chops by singing Want to Want Me with Jason Derulo on Sing!. Luke Bryan wants to sign your digital copy of Kill The Lights! Today Luke Bryan will participate in a Facebook Digital Album Signing for 24 hours, which will interact with fans in a way never seen before! Luke Bryan's, Kill The Lights, is now available for purchase! Luke Bryan helps launch LIVE on Facebook! Luke Bryan takes song requests from his fans! Luke heads into his album release week with the No. 1 song in the nation! "Kill The Lights" Pre-order Available Now! Fans can now pre-order "Kill The Lights" and they will instantly receive two instant grat tracks including; "Kick The Dust Up" and "Strip It Down." Luke Bryan is headed Back to Mexico for Crash My Playa! Bayer Presents: Farm Tour 2015 Tickets Now on Sale! Each ticket includes a copy of Luke's upcoming album, Kill The Lights, with use of redemption code. Kick The Dust Up Lyric Video Now on Vevo! The Target exclusive version of Kill The Lights is now available for pre-order! Kill The Lights Target Exclusive Available Now for Pre-order! Tickets on sale July 10th! Don't miss out on this once and a lifetime tour! Luke Bryan: Dirt Road Diary at the Country Music Hall of Fame - NOW OPEN! Bryan has loaned the museum a wealth of artifacts to represent his life and career. ...and makes big announcement on THE ELLEN DEGENERES SHOW! Don't Miss Luke on Ellen & The Voice May 19th! Don�t forget to tune in! 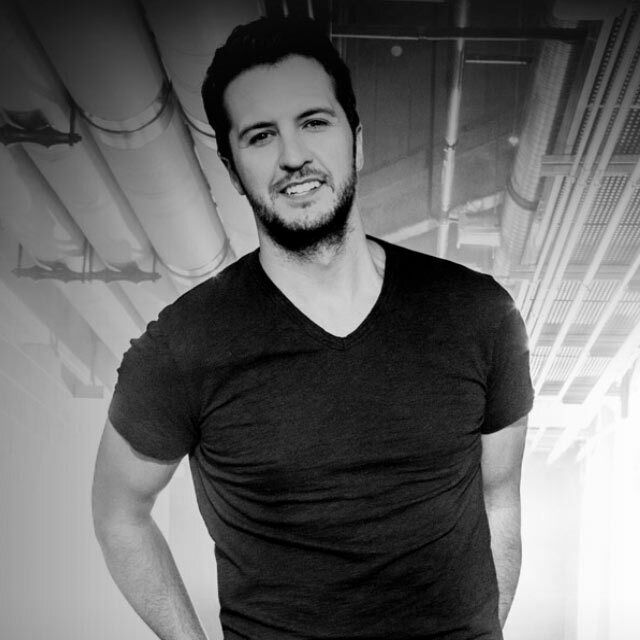 LUKE BRYAN ANNOUNCES NEW SINGLE, "KICK THE DUST UP," WITH USA TODAY EXCLUSIVE! This article will contain everything you need to know about Meet and Greet and Ticket Giveaway signups for the entire tour, including the ones opening tomorrow. Please make sure you are familiar with the rules because they are strictly enforced. Only 2 days left to vote!! Experience Spring Break From Home! Spring Break... Checkin' Out debuts at #1 on Billboard Country Chart! This is Luke�s second consecutive spring break album to debut at #1! Country Music Hall of Fame and Museum Announce Exhibition Dates for Luke Bryan: Dirt Road Diary!